Finally, multiplatinum superstar Travis Scott’s anticipated tour presented by Live Nation is coming to New York City on November 27! 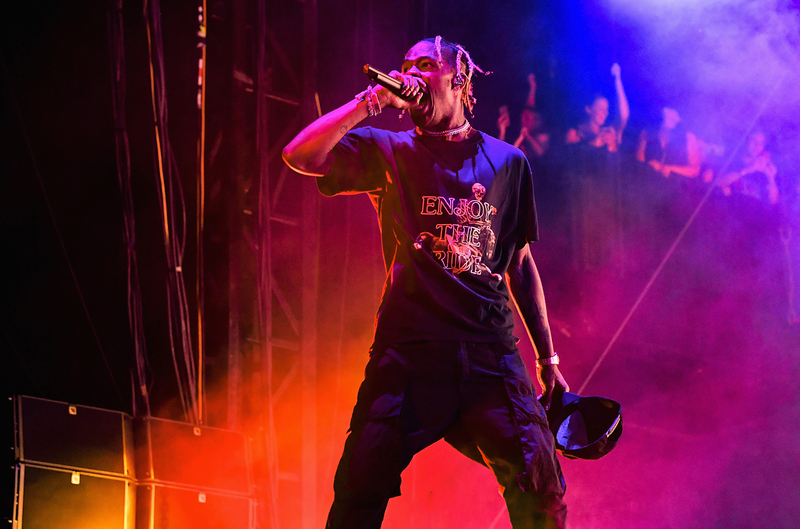 All fans of Travis Scott have been trooping to get their tickets online, as Travis has promised to give a never seen before experience to everyone. You will not only be entertained by Travis Scott alone. Proudly supported by special guests like Trippie Redd, Gunna & Sheck Wes, this promises to be massive. Remember that Travis Scott’s plans are big and audacious. In fact, the Astroworld: Wish You Were Here Tour is a part of a bigger plan, with the Astroworld festival held in Houston on November 17. This 25-date arena outing has been the talk of the town for a while, and fans are given the opportunity to obtain a “season pass”, which would allow them to get “priority venue entry”. This is different from the tickets which can be got from most major ticket selling websites. If you are a fan of Travis Scott’s explosively wild performances, there is no other place you’d rather be on the 27th. Anyone who has seen Travis Scott perform on stage would attest to the experience. Billboard should when it wrote, “Travis Scott‘s penchant for raging, off-the-wall live shows have become an essential part of his career.” In one word, every live show with Travis Scott is legendary. But this is the biggest of them all. You just have to see the amusement park theme on the flyers to give you an idea of the thrill to expect. Get your tickets, if you haven’t and get ready for a wild ride.